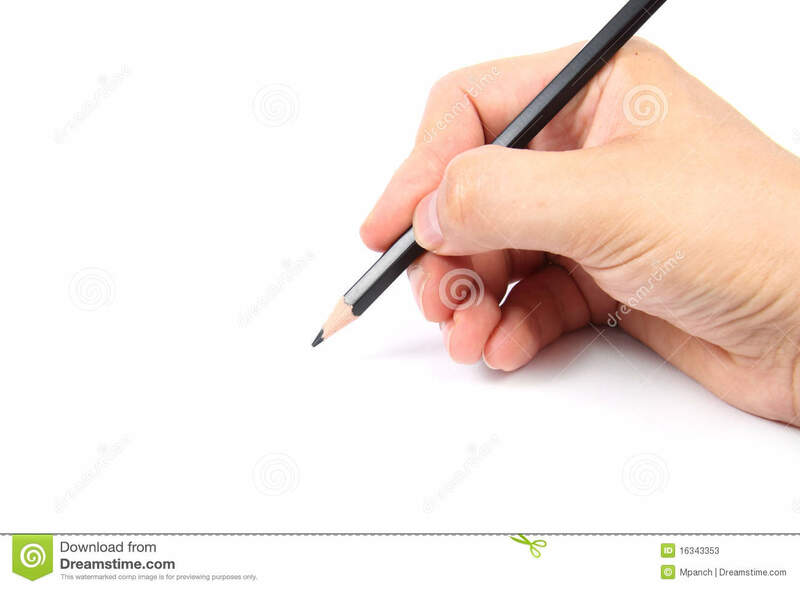 Teach the children how to hold a pencil correctly by having them curl up the last three fingers into the palm, pick up the pencil between the thumb and finger with the point facing up, twirl the pencil back into the thumb space with the point down, then allow the middle finger to come rest behind. Do this several times a day until it becomes automatic in nature. 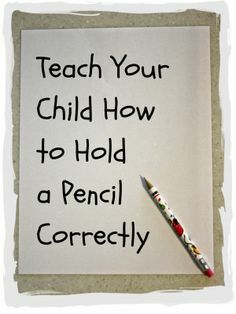 While your child is newly learning to hold the pencil grip, a longer pencil might add to the struggle of learning to hold it correctly. 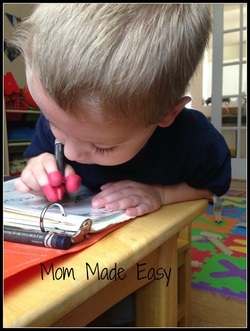 Using shorter pencils will ensure that the complete focus of your child is on the grip and nothing else.